"The best-selling novels of Michael Dibdin come to life in these breathtaking new adaptations from PBS and the BBC. 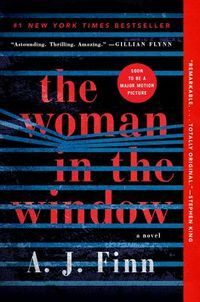 Aurelio Zen (Rufus Sewell) is a formidable detective, but he's always put honesty before advancement. 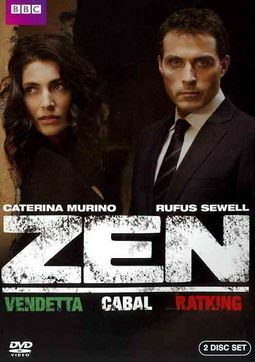 The arrival of clever and ambitious Tania (Caterina Murino) to the team sees Zen's vigor reawakened. Driven by romance, re-energized and armed with a new confidence, Zen's investigations take him from crowded Rome to the spectacular Italian countryside, as he negotiates a complex string of murder cases never afraid to question authority or use a few unorthodox methods to see justice done. 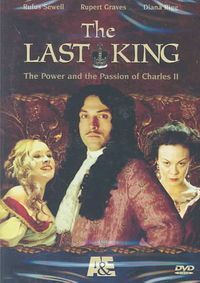 Rufus Sewell brings passion, intrigue and humor to author Michael Dibdin's character in this series set against a visually rich backdrop of Rome at its most stunning."